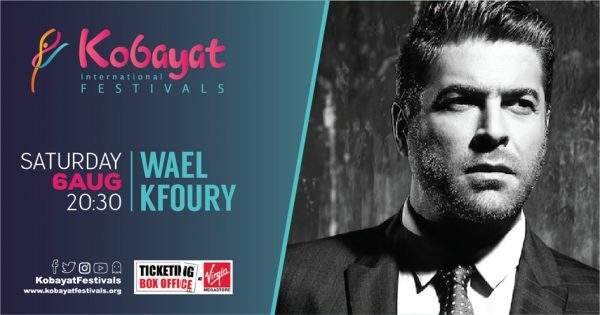 For its 2016 edition, The Kobayat Festivals offer a varied program with stars of Lebanese song, including Najwa Karam, Wael Kfoury, the renowned composer Elias Rahbani and Boney M group, the festivities will take place from 5 to 13 August 2016 . She sings in Lebanese dialect defending the folklore of her country through her songs. 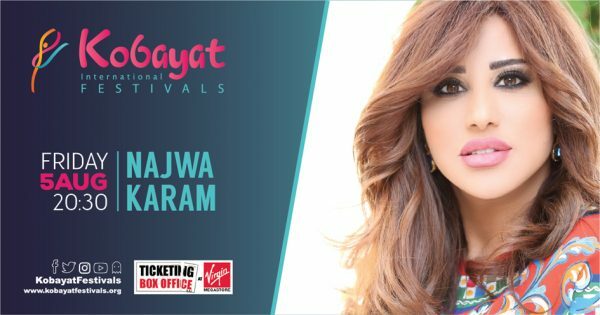 Throughout her unique artistic path, Najwa Karam worked with great composers and did a duet with Wadih El Safi. She will delight the public of Kobayat festivals with her most famous songs. Singer, musician, writer, Wael Kfoury has made several albums since 1992, all his albums have met great success with the public. He will ignite the Kobayat night singing a selection of his repertoire. Boney M is a Caribbean Jamaican vocal group created by German producer Frank Farian. The group was formed in 1976 and played the biggest disco hits, encountering big popularity in the late 70s. The group has sold over 50 million singles and 60 million albums worldwide. Elias Rahbani is the brother of Assi and Mansour Rahbani. 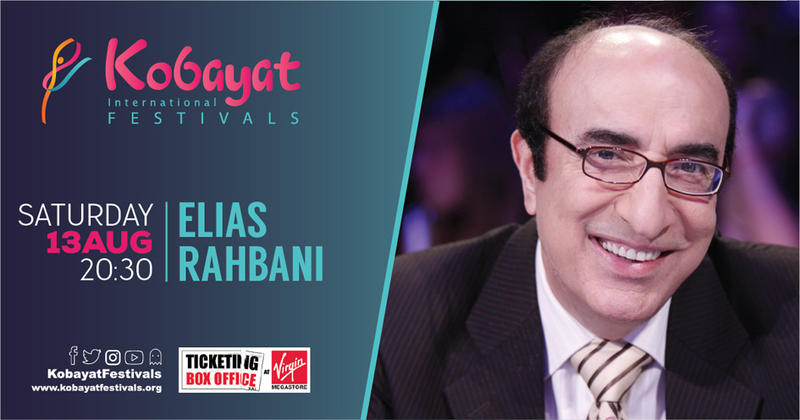 Born in Antelias in 1938, he is a composer and conductor, but also arranger and music producer. He has written several songs for Fairuz, he has to his credit about 800 musical compositions (music and songs) Oriental and occidental, including the music of 25 films, 26 TV series, numerous plays, musical ballet and more, 10 classic piano pieces. He has received several awards and he owns a studio in Lebanon where many works are produced.